EXECUTIVE - Leadership of the Chapter. -B.E.A.M. (Black Energy Awareness Month) - Manage an energy-related education and career day event for high school STEM (science, technology, engineering, & math) students. -SCHOLARSHIP - Selection of qualified high school seniors for energy related education awards. 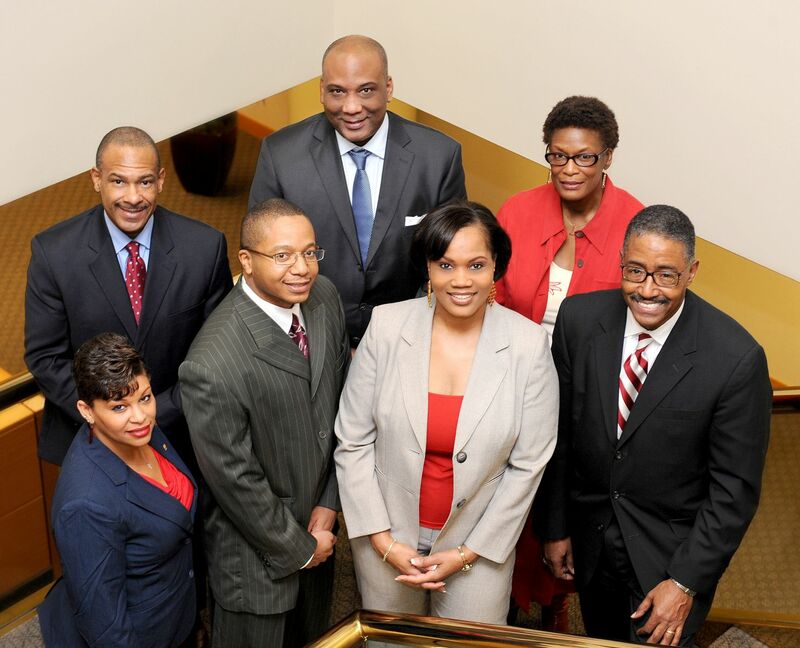 COMMUNICATIONS - Build brand awareness about AABE Atlanta among the media, members, and other stakeholders using digital and traditional channels. FUNDRAISING - Plan and execute annual scholarship golf tournament and other events to finance our scholarships. MEMBERSHIP - Recruit new members and retain and engage current members and member companies. NOMINATIONS & ELECTIONS - Members vote for qualified applicants for Chapter leadership positions every two years. The next elections will be held in 2015. PROGRAMS - Organize and develop quality monthly programming that delivers value to members and attracts prospects and other supporters. T.O.U.C.H. (Taking Our Unbroken Commitment Home) - Support community service programs that support our commitment to Scholarship, Innovation, Professional Development and our Legacy.